UK rock trio KILL THE IDEAL are excited to showcase another incredible track from their latest self-titled EP. ‘Crazy’ shows rugged dynamics and funky bass-lines and is once again an impressive single from Lincolnshire lads. 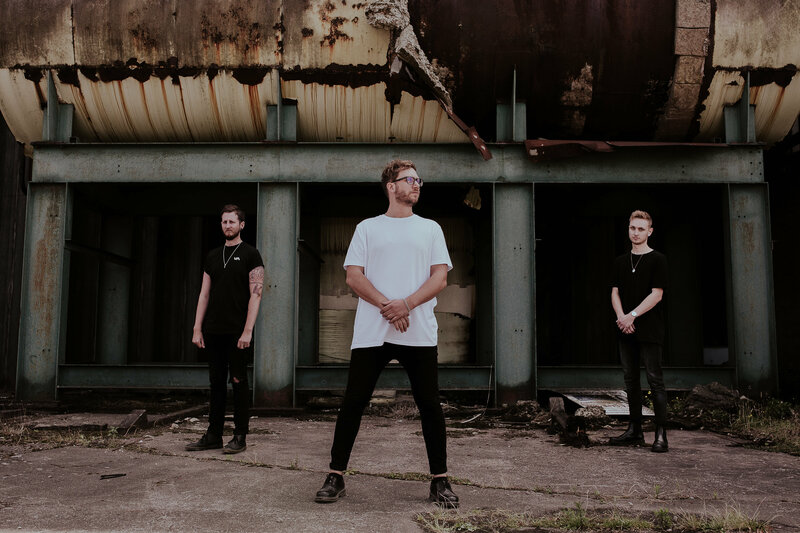 Since its release the trio’s new EP has been greeted with great acclaim, with previous single releases ‘Know Your Name’ and ‘Dangerous!’ receiving countless amounts of airplay on Kerrang, Amazing and BBC Radio. 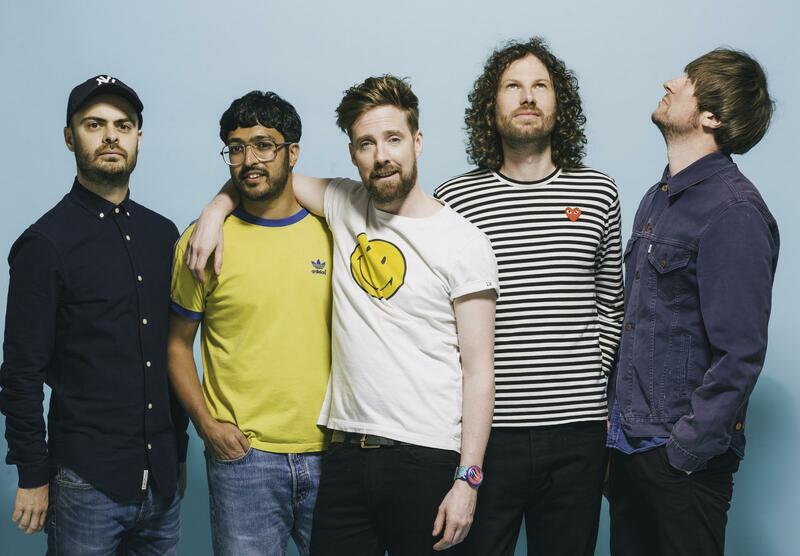 This lead BBC Introducing to invite the band in for a live session following the EP release. 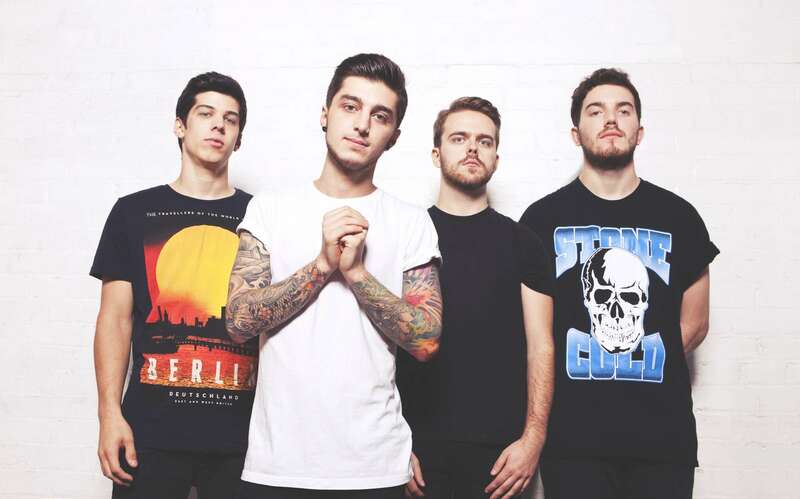 Having toured with the likes of Black Peaks, Decade, Lonely The Brave and Holding Absence, KILL THE IDEAL are gearing up for a very promising year ahead. 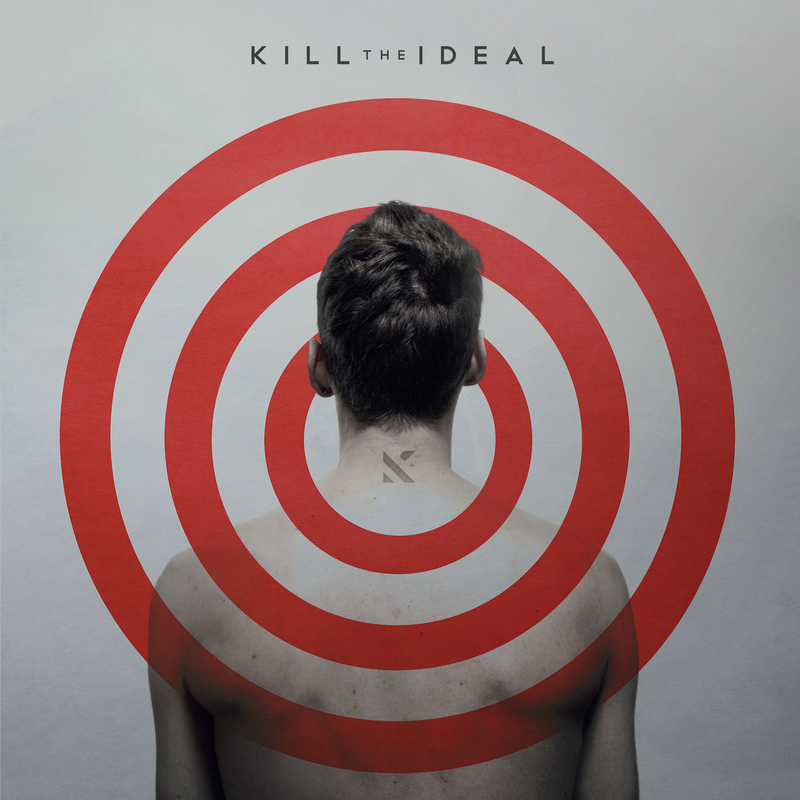 KILL THE IDEAL’s self-titled EP is OUT NOW.